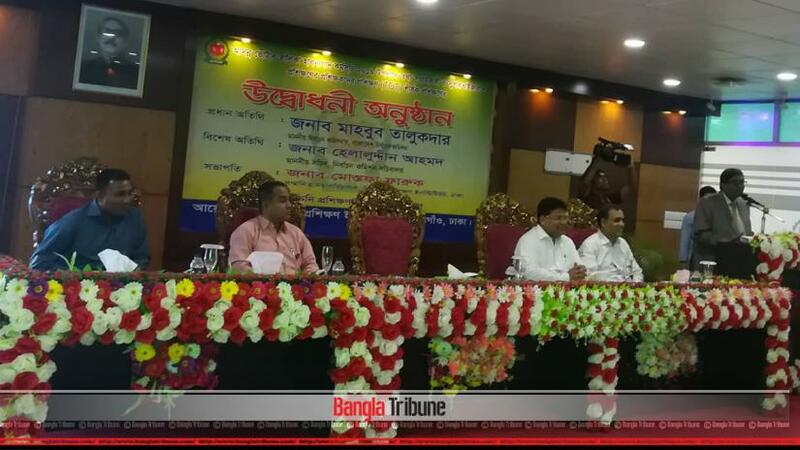 Election Commissioner Mahbub Talukder has said that those who do not believe in democracy want to put the national election under question. He made the comment on Wednesday (Apr 17) at an event on the training of officials involved in the updating of the voters’ list 2019. To ensure a neutral vote, the pre-condition is a correct voters’ list, commented Talukder. If the list is not produced properly then election may face jeopardy, therefore, we must ensure that there is no negligence in making the proper list, he warned.